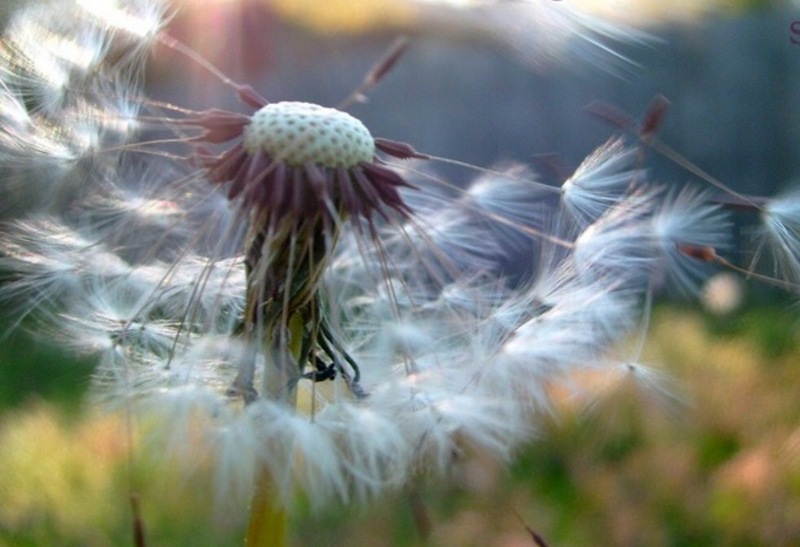 When life feels like it is being torn apart faster than a dandelion’s soft petals in a mighty and fierce wind- don’t stress or fret. Sometimes things need to be removed to build something stronger, better and new. It may feel like rock bottom but that just means there is only one way to go now- Up! Trust Him to remove that which no longer is serving a purpose. It could just be getting you ready for something better! Father, we are forever thankful that though we walk in the mist of trouble, you will revive us. I praise and honor You as my Father God, and I give You thanks always for all the things especially Your love. (Ephesians 5:20) You are my Creator, you are my Heavenly Father, you are our all mighty powerful God. You are my light and salvation. 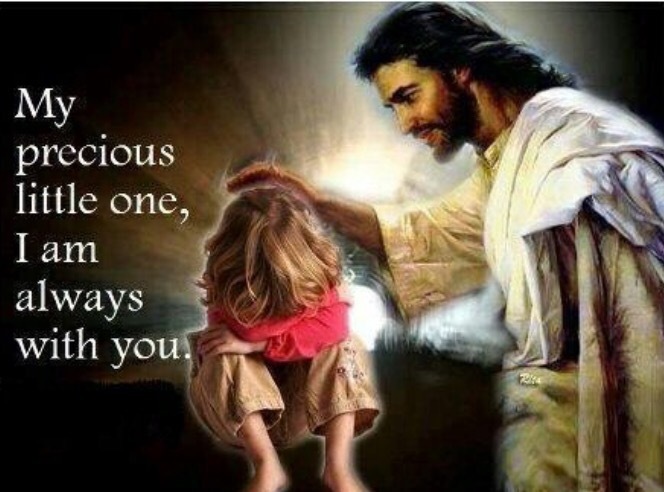 I thank you Lord that whenever I am afraid, or I am in need, that I can always trust You. That when I seek you that you hear me, and you deliver me from all of my fears and from all of my troubles. So today my friends, go out with great confidence knowing that you’re not walking alone, that the Lord your God is always with you. He is a close and loving Father. When in need today speak to Him and He will hear you. He will deliver you.